Your newborn ideally will be photographed when they are 14 days or under so it is always best to contact us early on in your pregnancy so that we can provisionally book a space for you. We will accept babies up to 18 days for this style of photography. We have one simple package price, no hidden costs or charges. £395.00 includes your session fee plus 12 high resolution digital images. £95.00 non refundable deposit is due on booking to secure your space. We have a relaxed style to our newborn photography images. Your session will last approximately 2-4 hours to allow plenty of time for feeding, changing and settling. 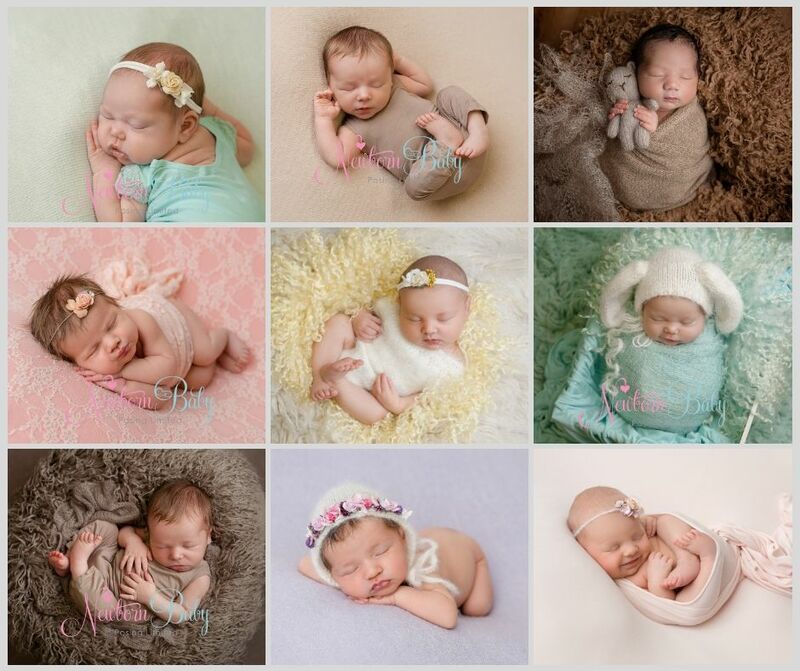 © Copyright Newborn Baby Photography Workshops All rights reserved.